So far Olivia Ostunio has created 105 blog entries. Daregal Fresh featuring basil, garlic, parsley and cilantro are ready to use frozen herbs packaged in an easy to use re-sealable shaker with a 36-month shelf life. 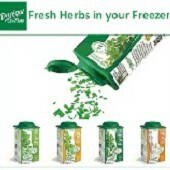 The deep freezing process preserves the herbs' fresh-picked flavor, aroma, and color. 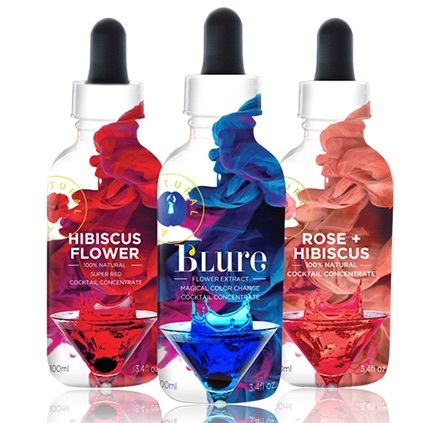 Each contains only the named herb, nothing else is added. No salt, no preservatives, nothing but the named herb. 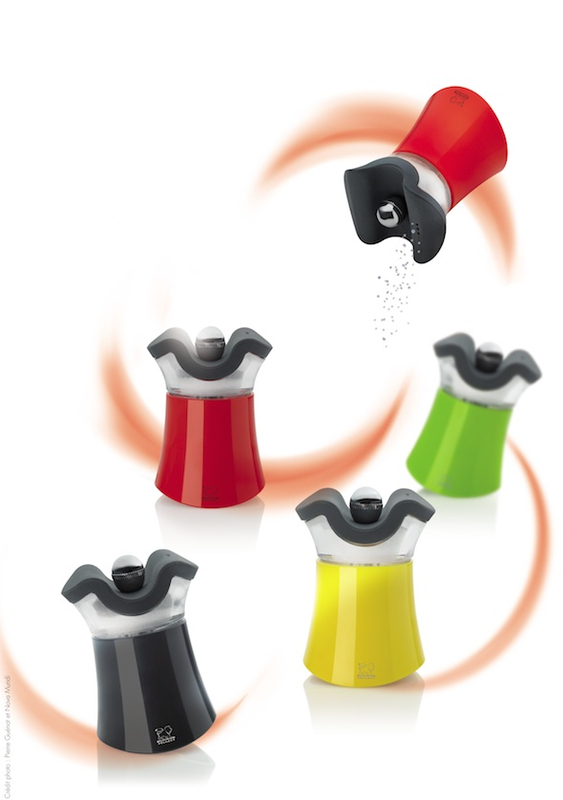 Peugeot Pep'S a French made, two-in-one salt shaker and pepper mill that is featured in vibrant colors with a curved bottom so it rocks back and forth. Pep'S mill is adjustable from coarse to fine for the pepper. 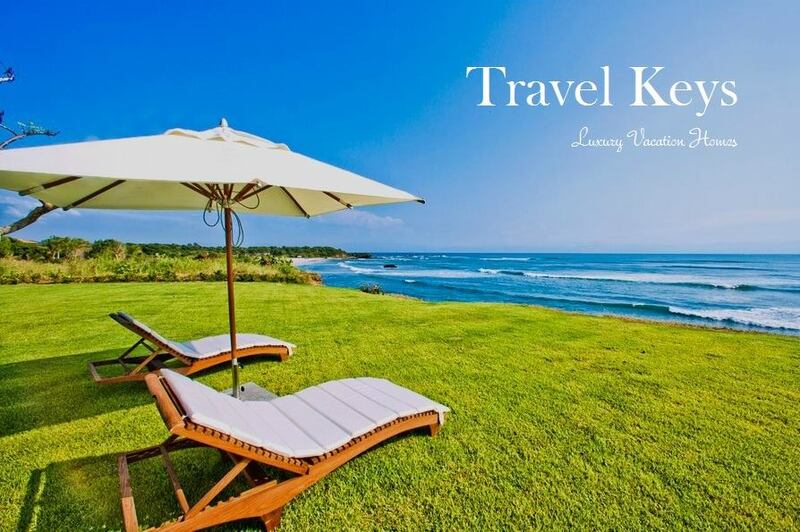 It has a five year warranty on the body and a lifetime warranty on the mechanism. 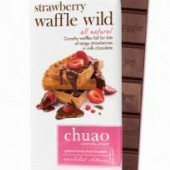 Chuao Chocolatier handcrafted milk chocolate bars introduced two new cereal bars — Cinnamon Cereal Smooch made with all natural cinnamon toast cereal and Strawberry Waffle Wild, made with real strawberries and waffle pieces — made with ethically sourced cacao. The bars contain no hydrogenated fats. Each half bar (1.4-ounce serving) contains 210 calories, 7 grams saturated fat of (10 to 13 grams total) and 19 to 20 grams sugar. 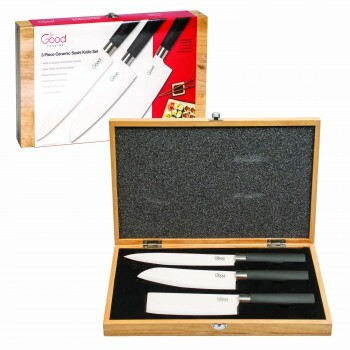 Good Cooking 3-Piece Ceramic Sushi Knife Set includes a sushi knife, santoku knife, nakiri knife and wooden carrying case. The knives feature ergonomic handles, quality food grade ceramic that will not rust or stain. 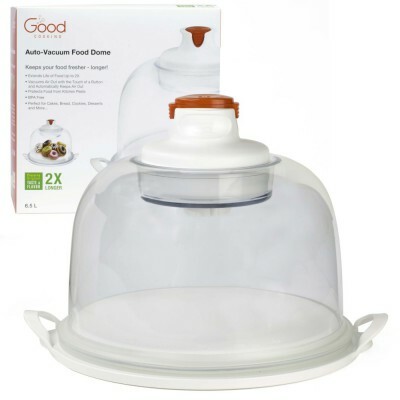 Since it is non-porous it prevents bacterial growth. 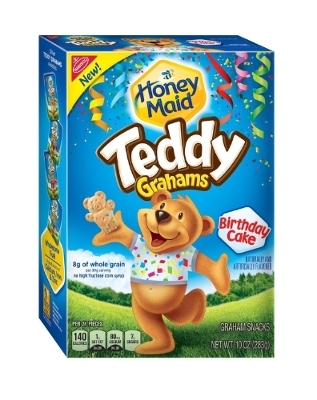 Honey Maid introduced Birthday Cake Teddy Grahams with colorful sprinkles. These teddy-shaped cookies, made without high fructose corn syrup, provide 8 grams of whole grains per serving or 15% of the recommended daily value for children. 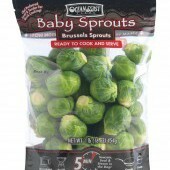 Each 24-piece serving contains 140 calories, 1 gram saturated fat (of 4.5 grams total) and 7 grams sugar. 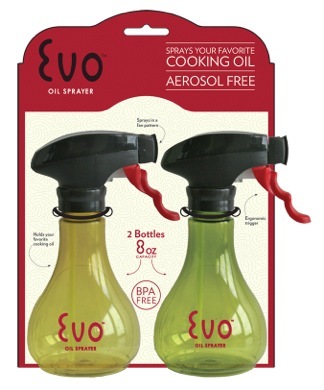 Fill Evo Oil Sprayer with your favorite oil, then use to oil a pot/pan or to spray food directly.Each spray dispenses only 1.35 milliliters of oil per trigger pull. The bottle is top rack dishwasher safe butthe sprayer should be hand washed. 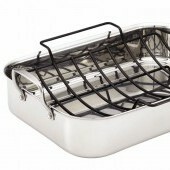 The material uses is 100 percent recyclable, BPA, Latex and DEHP free. 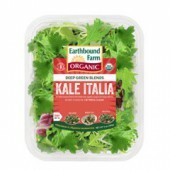 Earthbound Farms Deep Green Blends introduced two varieties Kale Italia, a mix of baby kale, arugula and radicchio and the Half & Half: baby spinach and arugula. 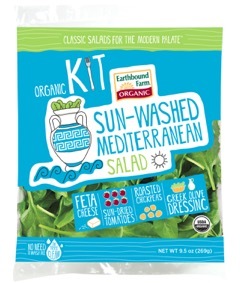 These USDA organic certified greens are packaged in sustainable resealable containers made from 100 percent post consumer recycled bottles. 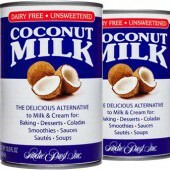 Each 2-cup serving contains 20 to 30 calories, 2 grams protein and an excellent source of vitamins A and C.
Andre Prost unsweetened Coconut Milk is dairy free, lactose free, gluten free and vegan. 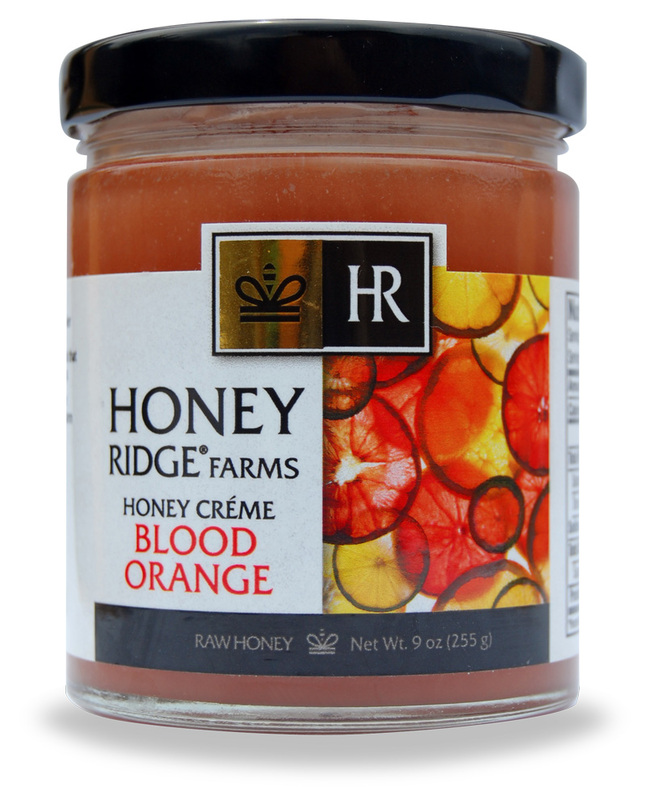 It does not contain fillers nor chemical whiteners. It is from Thailand. 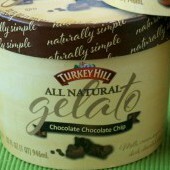 Each 1/3 cup contains 120 calories, 10 grams saturated fat (of 11 grams total), 25 milligrams sodium and 2 grams sugar. Earthbound Farm's introduced two USDA organic deep green blends, packaged in clamshell containers. There is a Kale Italia Deep Green Blends (a mix of baby kale, arugula and radicchio) and a blend of Baby Spinach & Arugula Half & Half. Each 2-cup serving contains 20 to 30 calories, 2 grams protein and an excellent source of vitamin A and vitamin C.
Garden Lites Veggie Bites are all natural pre-made, gluten free, dairy free and Kosher certified snacks. To eat, microwave for one minute or heat in the oven for 15 minutes. One 3-bite serving has 130 to 170 calories, 0.5 gram saturated fat (of 1.5 to 5 grams total), 390 to 410 milligrams sodium, 5 to 11 grams protein and 2 grams fiber, and is an excellent source of vitamin A. 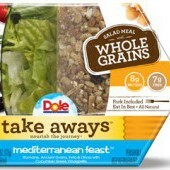 Ready Pac introduced two new salads containing hemp seeds, rich in omega 3 fatty acids. The varieties are Hemp Caesar Salad Kit and the Jamaican Style Jerk Hemp Seed Salad Bistro Bowl. Each 2 cups of Hemp Caesar Salad contains 130 calories, 1.5 grams saturated fat (of 11 grams total), and 3 grams protein, and is an excellent source of vitamins A, C and K. Each 6.75-ounce container of Jamaican Jerk Hemp Salad contains 160 calories, 0 grams saturated fat (of 3.5 grams total), 10 grams protein, and is an excellent source of vitamin A.